Whether a classic car is parked in the garage undergoing painstaking restoration or dazzling crowds as a show beauty, it’s more than a vehicle. It’s a treasure. And an ordinary car insurance policy doesn’t suffice. To protect your unique set of wheels, you need classic car insurance, which is designed to meet the special needs of car hobbyists and collectors. A variety of specialty companies and big-name auto insurers offer classic car insurance. Here are the best in a variety of categories. A division of Philadelphia Insurance Co., Grundy Worldwide offers coverage for a wide range of classic and collector vehicles — fire engines, horseless carriages, steam automobiles, street rods, exotic cars and vintage motorcycles, among others. The company has no model-year restrictions, although vehicles must meet value and other criteria. Pickup trucks manufactured after 1964, for instance, must be worth at least $10,000. Most classic car insurance companies restrict coverage to pleasure use, such as Sunday afternoon drives and trips to car shows. Safeco offers regular-use coverage as an option for classic car insurance, with an annual limit of 10,000 miles. That’s more than double the mileage allowed on its restricted-use policy. 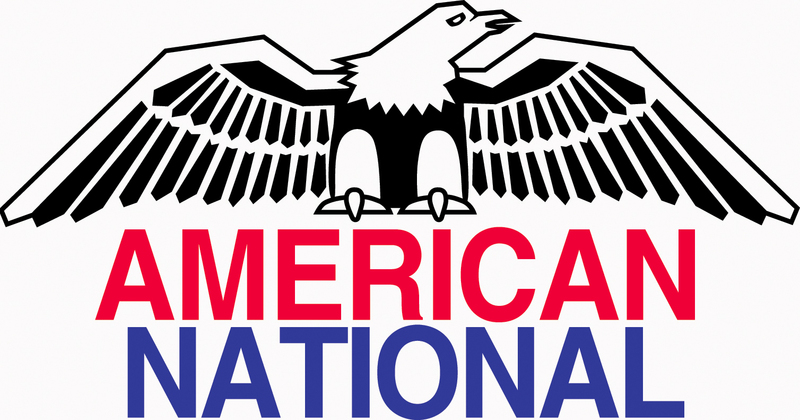 If you’re a member of the National Street Rod Association, you may qualify for a 10% discount on classic car insurance with American National, the association’s official product sponsor. The insurance company also offers a hefty collector’s discount. The more classic vehicles you insure with the company, the greater the discount you get — up to 85%. If you want a big company that’s been around a long time, State Farm is worth a look. The insurer earns the highest financial strength ratings from independent rating firms: an A++ from A.M. Best and an AA from Standard & Poor’s. State Farm, which has provided auto insurance since 1922, offers coverage for classic and antique cars that have already been restored. Some classic car insurance providers cover only vehicles that have already been restored. Hagerty sells insurance for a wide range of classic vehicles, including those undergoing restoration. When you purchase the company’s “vehicle under construction” option, the insured value of your car automatically increases 10% per quarter so your coverage keeps up with the restoration work. The option also includes $750 of coverage for automotive tools and access to classic and collectible vehicle towing specialists to help get your car to and from the shop. Hagerty’s coverage is underwritten by other insurers. Anybody who has tinkered with cars knows how expensive auto parts can be, especially for collectible vehicles. Some other companies provide coverage for spare parts, but American Modern’s policies are especially generous. They include $2,000 of coverage for lost or stolen spare parts. You can increase the limit by paying a higher premium. American Collectors Insurance offers a “TLC Plan” that covers a wide range of emergency expenses on the road. All three plan levels — silver, gold and platinum — cover common services such as towing, roadside assistance and locksmith help. But the gold and platinum plans add some notable extras. 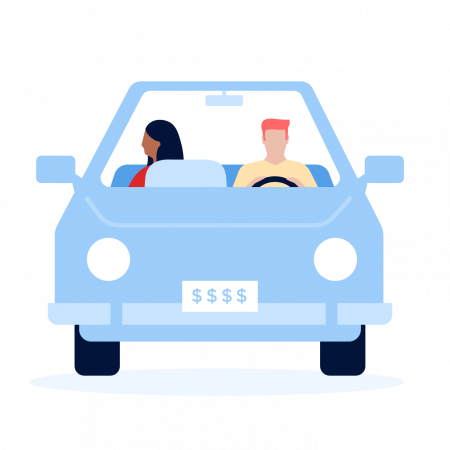 If your vehicle is stolen, for instance, the insurer will offer a cash reward for information leading to its return — $2,500 if you have the gold plan, $5,000 if you selected the platinum plan. Those plans also will reimburse some nonrefundable car show and hotel fees if you miss a car show because of an accident or mechanical breakdown. If things really go awry on the road, the platinum plan even provides $5,000 of coverage for bail bond.